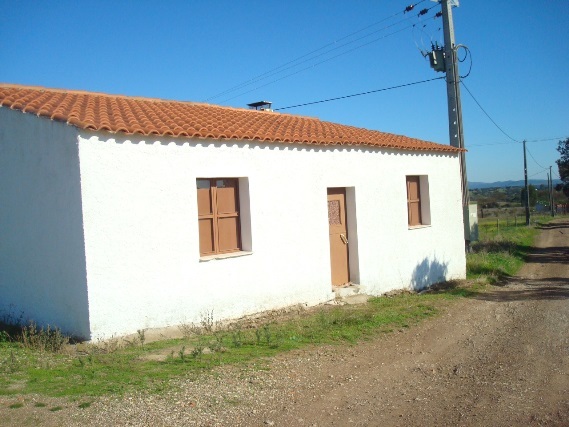 A cottage in Ficalho, Alentejo, near the Spanish border. - Property for sale. Ref 40450 : A cottage in Ficalho, Alentejo, near the Spanish border.